The Esperance is owned and managed by the charming and artistic Mathias Gilles. His passion for hospitality is reflected in the barge’s sophisticated amenities, literate itineraries, and deluxe accommodations. Mathias has practically spent his life on the water, having been raised on a yacht and spending his formative years in North Africa and the Canary Islands. 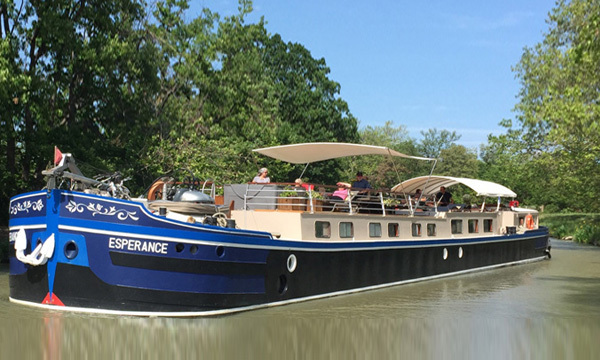 Today, Mathias ensures guests aboard the Esperance are introduced to the many cultural highlights and culinary happenings found along the Canal du Midi. Accordingly, the daily excursions reflect the region’s artisanal specialties, charming villages, and historic landmarks, all curated through an intimate lens. The Esperance’s aesthetically pleasing interior is no accident, as Mathias is an admitted perfectionist about décor and style. Beautifully appointed cabins provide havens of quiet comfort through modern design. Epicurean adventures on the Esperance abound; cooking enthusiasts are encouraged to join Chef in the open kitchen for informal culinary demonstrations, special samplings, and winetastings, while fellow seafarers are always welcome to visit the Captain in his spacious wheelhouse. Alternatively, guests can watch the idyllic French countryside gloriously float by while socializing on the expansive deck, or just relaxing in the hot tub. Onboard meals are fresh and flavorful, and emphasize seasonally inspired menus with a rich southern influence. Carefully selected with an emphasis on the region’s emerging wineries, the wine pairings encourage guests to discover the nuanced bounty of the Languedoc’s many vineyards. 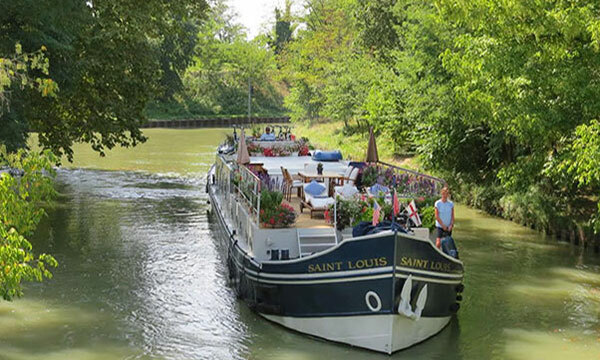 Those wishing to further sample the Canal du Midi’s cuisine scene can choose the half board cruise, with four dinners ashore at local bistros and lively auberges at their expense. In the afternoon, you will be met by a crew member of the Esperance at the designated meeting point. From here, relax as you are chauffeured to the barge, moored in the countryside near to Beziers. A traditional champagne welcome and introduction to the crew awaits you, before your first of many gourmet dinners aboard. After dinner, feel free to take a dip in the hot tub with a nightcap. This morning, your Tour Guide presents Pezenas, a lively town full of art and history, and a place most dear to French playwright Molière. The city's historic center has become a bohemian haven of lively cafes and specialty boutiques. 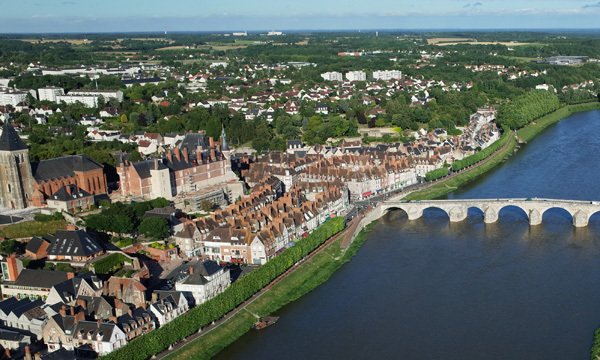 Sip, shop, and stroll your way through this adorable town brimming with authentic French life. Cruise this afternoon; laze on deck and admire the countryside gliding by, or explore the towpath by bicycle or on foot. Enjoy tonight’s dinner onboard. This morning, laze on deck while Esperance glides along the canal. Upon mooring, bookworms are invited to browse a unique book shop with approximately 50,000 second-hand books. In the afternoon, your Tour Guide introduces an olive pressoir for a tasting of small batch olive oils, then it’s a scenic drive to discover the historic and hilltop village of Minerve. Back onboard, join Chef in the open kitchen for a cooking demonstration, followed by drinks and dinner. The morning begins with a visit to Narbonne, a regional capital established in 118 B.C.E. as a Roman colony. A study of European history and local modernity thriving side by side, preserved Roman ruins are reverentially presented in public spaces, while the lively Narbonne market reflects the region’s gastronomic bounty. Enjoy a winetasting, then it’s back to Esperance to cruise through typical villages and under tiny bridges. Enjoy dinner onboard, moored deep in the countryside. Begin the day with a scenic cruise through rustic countryside. Enjoy relaxing on deck, or explore the towpath by bicycle or on foot. This afternoon, experience a cruise high point: your Tour Guide introduces Carcassonne, a fortified Medieval fortress with a walled city, ancient castle, and preserved ramparts. If you have already discovered Carcassonne, visit Lagrasse, an attractive market town full of art galleries and craft shops. Return to the Esperance for appetizers and aperitifs followed by another gourmet dinner. 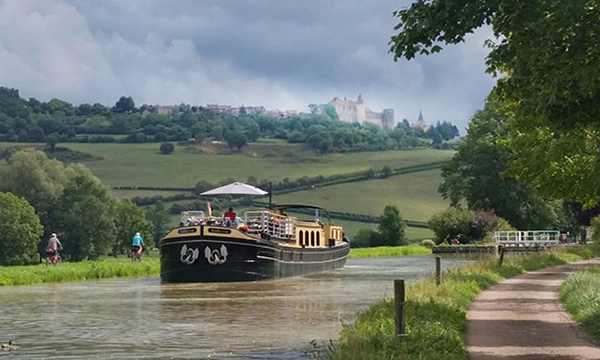 It’s a full day of cruising, gliding past typical villages and under tiny bridges as you fully savor the magic of one of France’s most iconic canals. 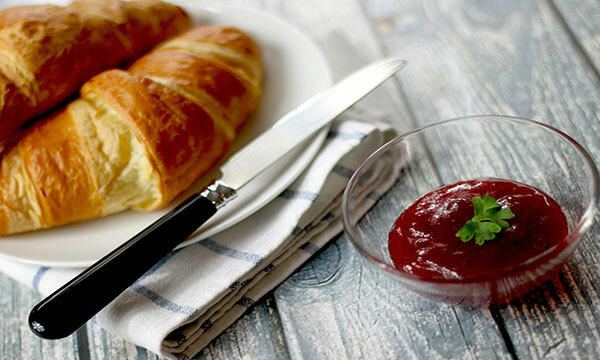 Now is the time to explore by bicycle, laze in the hot tub, or join Chef in the open kitchen. 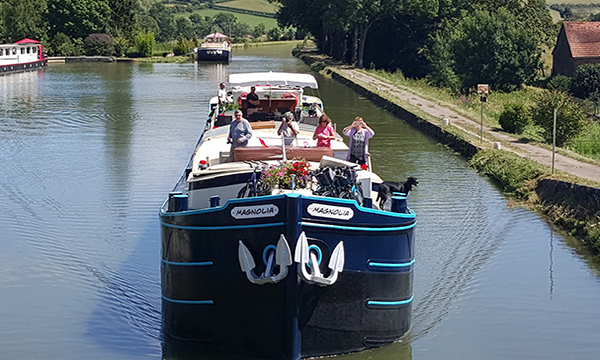 At the L’Aiguille lock, disembark to view the collection of unusual sculptures created by the artistic lockkeeper, then celebrate your luxurious journey on the Canal du Midi with a festive Farewell Feast onboard.